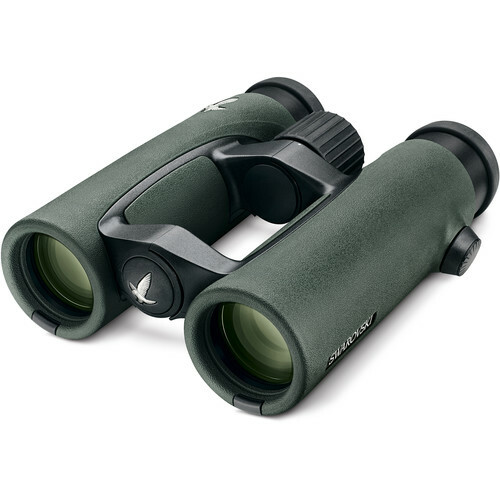 This version of Swarovski’s green 10×32 EL32 Binocular features a high-transmission wide-angle viewing optical path, legendary Swarovski optical coatings, and a weather-sealed magnesium-alloy housing. 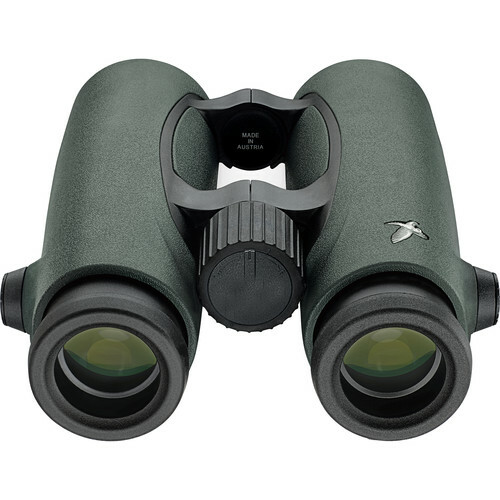 Its wide 69° apparent viewing angle and 6.2-foot minimum focus distance make this optic ready for almost any close to mid-range viewing task. 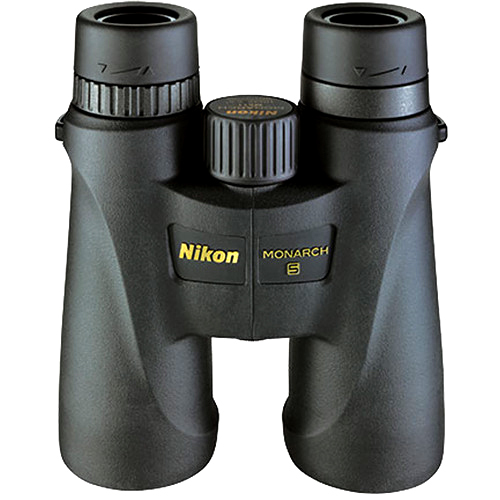 The ELs employ a suite of SwaroVision coatings and technologies including SwaroBright, SwaroTop, SwaroDur, SwaroClean, phase-correcting P-coatings, field-flatterner lenses and fluoride glass. 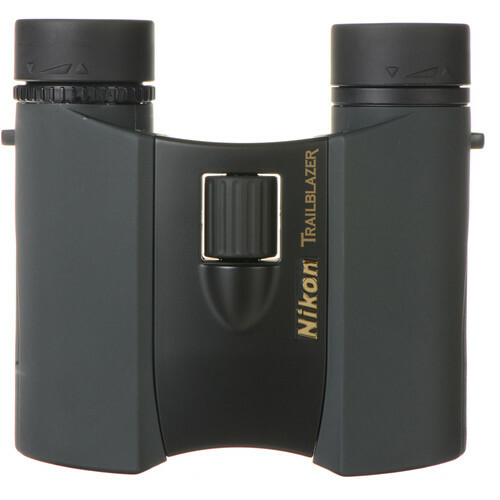 These technologies work seamlessly to produce bright & clear high-contrast & high-resolution images with true color fidelity and virtually no distortion across the entire field of view. 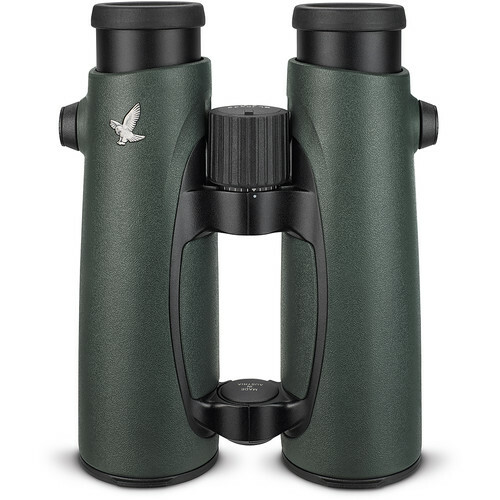 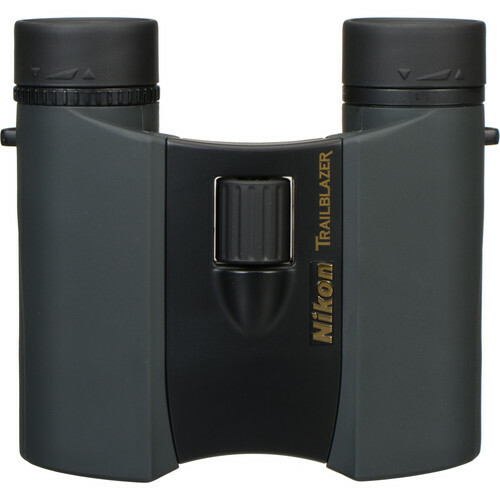 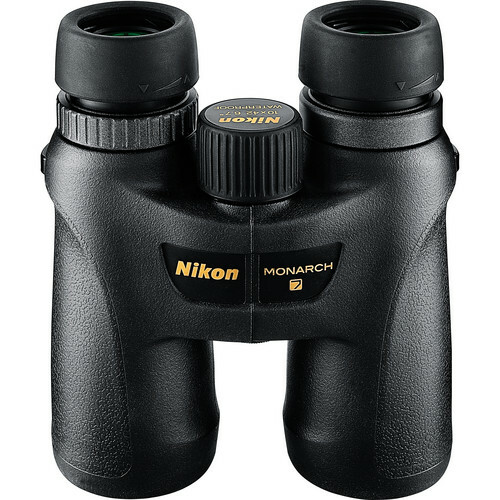 The 10x magnification brings distant subjects in close for detailed observations and the ultra-wide 69° apparent angle of view gives users an immersive experience while birding, hunting, sightseeing, and navigating terrain.